This is my fourth year of dressing with 33 items or less, and each season, I let go of what isn’t working, what’s worn out, and what I don’t wear to make room for what does. It didn’t happen overnight, but I’ve slowly crafted seasonal capsule collections that work extremely well for my lifestyle and workstyle. This season there was an extra challenge, #33in33 inviting you to create 33 looks in 33 days. I created a 30 second video with my 33 looks. If you want to see them, click here. They were also posted daily on Instagram. 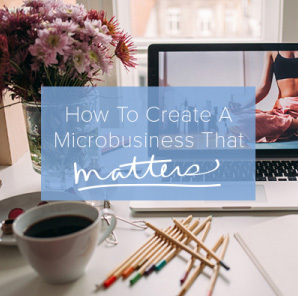 This mini-challenge helped people see the versatility available in a tiny wardrobe. 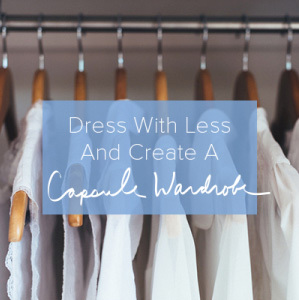 I’m not the only one who thinks dressing with less is good for you. Read The Science Of Simplicity: Why Successful People Wear The Same Thing Every Day. The following images show all of my items except for 4 pair of shoes (heels, boots, flats, walking). This collection has seen a variety of weather conditions; from sunny 85 degree days to a chilly 25 degrees, with another month of cold temps on the way. I love that Project 333 gives me permission to wear my favorite things every day. If you’ve been thinking about giving Project 333 a try, but worry about limiting your wardrobe to only 33 pieces, remember that this is only an experiment. It’s 3 months of dressing with less to help you learn what you really like and need, to help you define enough, and to surprise you with many other benefits. I love the pictures, with dogs and cats in various positions. I rocked Project 333 really well a couple of years ago, I’m feeling stuck at the minute, so this week am going to give it another go. I’ve done it, thanks to you, and couldn’t be happier! 22 huge bags to the charity shop from my family’s closets and still going. No one here misses anything! Love the video. I’m trying this. Since I’ve retired it’s obvious I don’t need a lot of clothing. But letting go is so hard! Anyway, I’ve whittled down my wardrobe a lot, and it’s a little more than 33, but it’s a start! And a challenge. I love the idea. 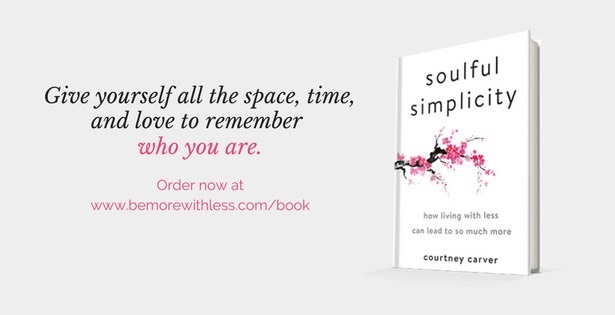 I have expanded the simplicity idea into other areas of my life and home. 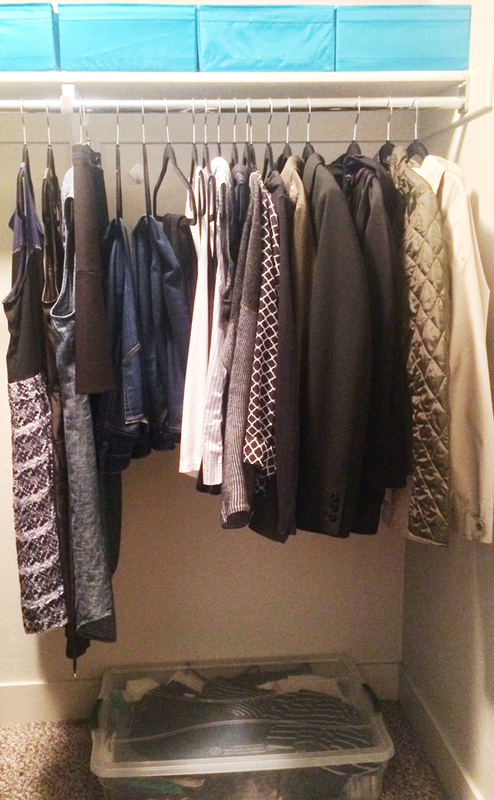 Thank you for sharing your closet insides! I’m not quite down to 33, but I sure did minimize. When I wonder, “Oh dear, what will I wear today?? ?” I follow it up with a quick: MY FAVORITES! Wish I could pare things down this cleanly. This is my first year of 333 and I can hover around 33, but right now it is hard to go any lower. Nice job! When I look at your photos, I’m agog that you created all those outfits out of 33 pieces! Would you mind including a list of what you wore? The photos are great, but I’d love to see how you broke it down between pants, shirts, shoes, etc. Yes Melody, I’ll publish a list later this week!